The HP servers in the ProLiant server line is expanding all across the categories of the servers. HP servers include tower, rack, blade and scale-out lines. 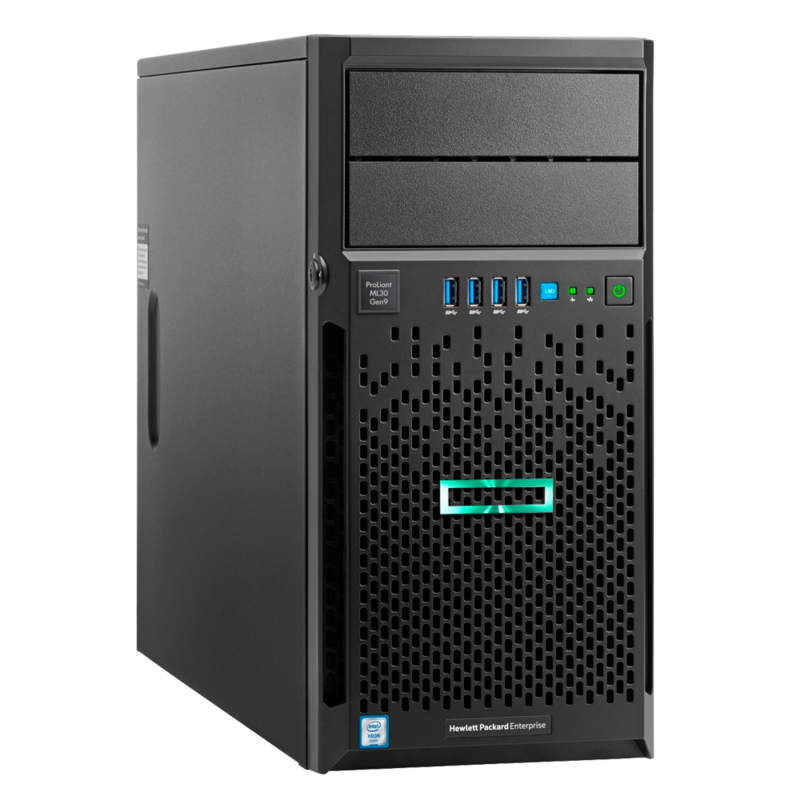 The HP ProLiant ML server is the best fit for branch and remote offices in need of networking, shared internet access, file-and-print. It also provides plenty of internal storage! DL servers work the best for businesses in need of networking, emails, messaging, and virtualization! They contain a right amount of computing power in the small foot-print. Models available: DL NEW 120 G7, DL 120 G6, DL 160 G6, DL 165 G7, DL 180 G6, DL 360 G7, DL 380 G7, DL 785 G6, DL 980 and the NEW DL 170e G6 also known as DL 2000 Multi-Node Servers. The Servidor HP ProLiant BL blade servers are the part of HP Blade-System. They are best suited to data centers and to use with the external storage said by the Krista Satterthwaite, the group manager of HP Blade System.